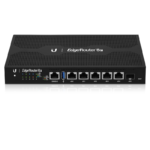 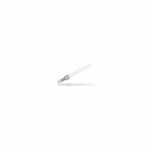 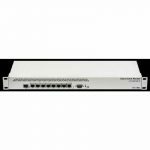 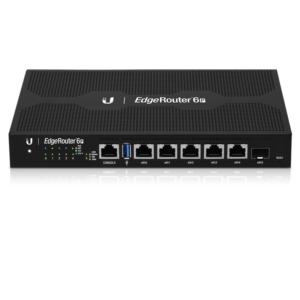 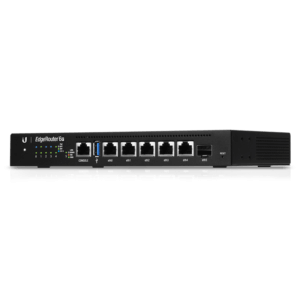 Extend the reach of Ethernet cabling with the 20-pack of UF-MM-10G-20 SFP Multi-Mode Fiber Modulesfrom Ubiquiti Networks. 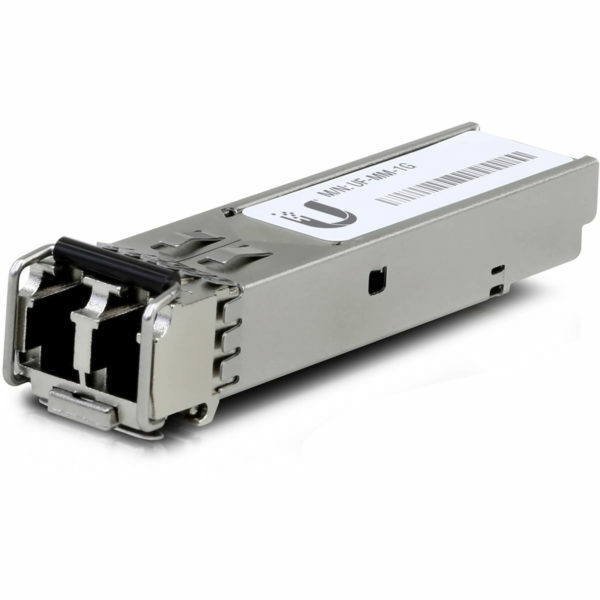 For convenient multi-mode connections that extend beyond the 328′ limitation of Ethernet cabling, use the UF-MM-10G-20 for distances of up to 1,804′ and speeds of up to 1.25 Gbps. 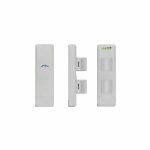 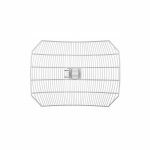 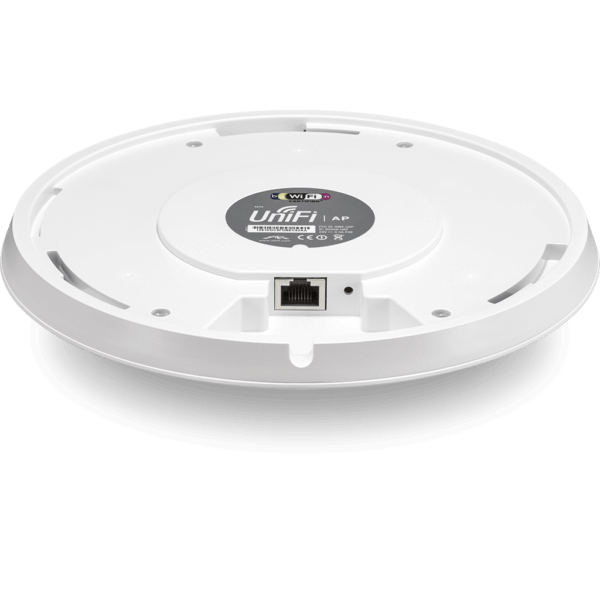 Utilizing InnerFeed technology, the Ubiquiti airGrid M2HP represents the latest evolution of outdoor wireless broadband devices. 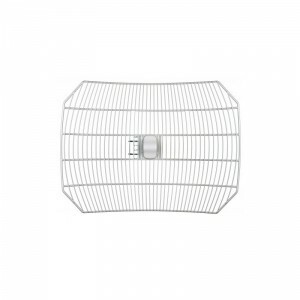 The revolutionary InnerFeed technology integrates the entire radio system into the feedhorn of the antenna. 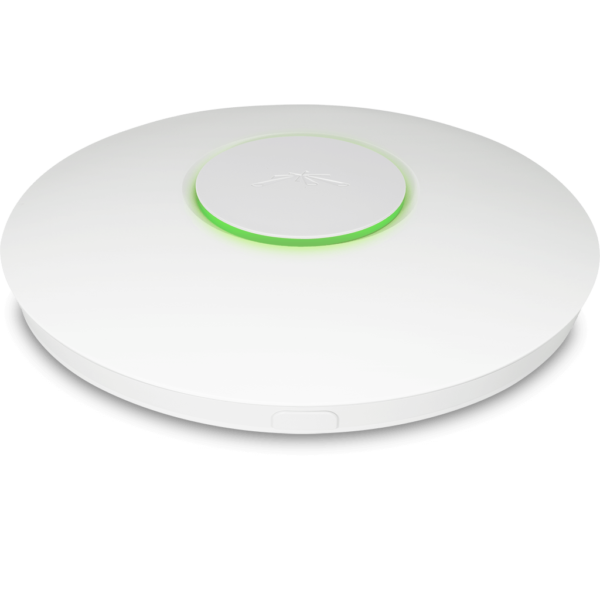 airGridM combines Ubiquiti's InnerFeed and airMAX (TDMA protocol) technologies to create a simple, yet extremely powerful and robust wireless CPE (Customer Premises Equipment).